Here it is! UK’s Biggest Bitcoin Mining Farm. 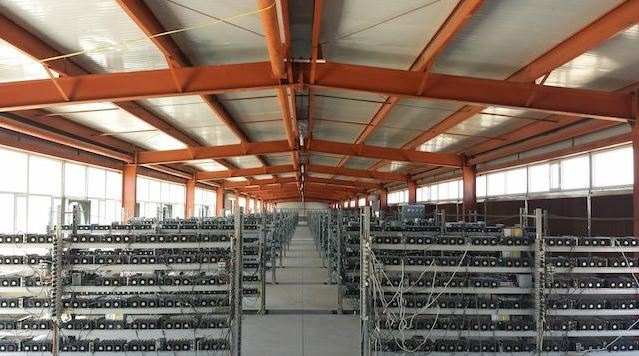 According to the latest buzz, a recognized IT equipment supplier in the US named ‘Bladetec’ is leaving no stone unturned to construct a massive ($13.9 million) farm for Bitcoin mining. The supplier has decided upon three locations in England for the same. As the UK daily reports, Bladetec is in the eve of raising the $13.9 million from none other than the investors themselves. The project includes building and operating a 3-500 square foot farming facility for Bitcoin which would carry out the operations as, ‘The Third Bladetec Bitcoin Mining Company Ltd.’ (TBBMC). The work for the same has been started over three places namely – London, Surrey, and Suffolk. Bladetec proudly claims that the company is the 1st Bitcoin mining in Europe to have got its funds raised from a firm that is regulated by the Financial Conduct Authority (FCA) through ‘Envestry’ which is a capital raising partner. As revealed on the website Bladetec is looking out for a minimum of £5000, from each of its investors with the share price of £1.00/share at par value. The funds raised will further be put into use for the purchase of mining hardware, electricity, location and admin costs. The company thus will be wholly owned by the shareholders as told by Bladetec himself. According to the information provided by Envestry, the company is in talks with the wind farm to secure a good deal for cheaper electricity, which makes up for the significant costs in the project. Some 1000 ASIC mining rings, bought from TBBMC will be provided with the power which will further run at a speed of 43 Tera hashes per second. ‘The Peta- hash scale will have the entire weight of the combined processing power of the mine which makes the Bitcoin mine different from the others’ says the investor pitch. The revenue earned from the mines will be secured and stored in safety deposit boxes and offline wallets. Declan Kennedy, CFO of one of the three branches who will manage TBBMC says that ‘The process entirely revolves around the profit maximization of the shareholders, and considering the volatile nature of the Bitcoins, we have set up four different growth plans with 45% capital growth per annum’. 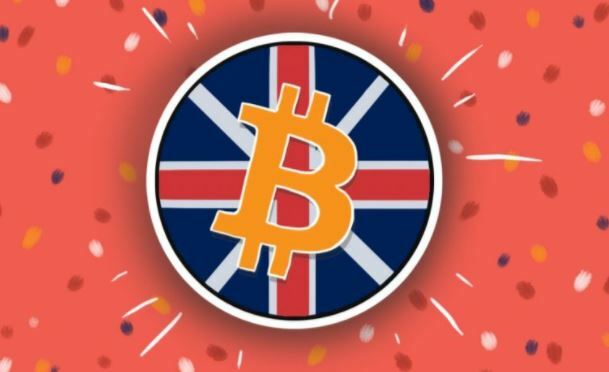 The company plans on shutting down the Bitcoin mining within 2-3 years with the shareholder’s returns in hand and the equipment in pound sterling. 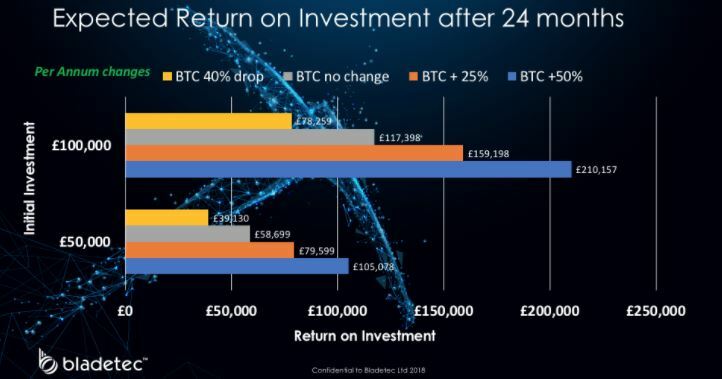 This is claimed to be a ‘Proven Exit’ strategy in an environment where the value of Bitcoin has not gone above a forecasted value or the other case is that the company did not get permission from its investors to continue the mining! Apart from the above-mentioned points, one must take special care from cryptocurrency scams. There are many fraudsters out there and you much give it a thorough search before investing.